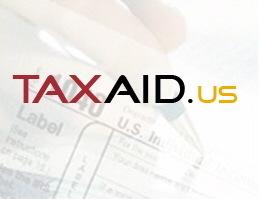 TaxAid.us – Experienced Tax Lawyers Offering IRS Tax Relief And Relief from Back Taxes, Liens and Levies! - What is an offer? - How much to Offer? An Offer (Offer in Compromise) is one of the BEST TAX RESOLUTION TOOLS available to taxpayers. The Offer allows taxpayers to settle their taxes for less, OFTEN MUCH LESS, than they owe. Recent tax legislation has given new hope to taxpayers who were disqualified by the old Offer in Compromise procedures. The IRS Offer in Compromise (OIC) program was established by the U.S. Congress to help taxpayers who have experienced significant financial problems to get a fresh start, if they qualify. The Offer provides taxpayers who owe the IRS more than they could ever afford to pay, the opportunity to pay a small amount as A Full and Final Payment. 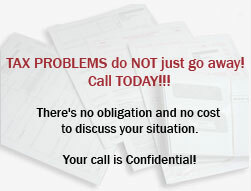 TAXAID.us has extensive expertise with planning, preparing, negotiating and even appealing rejections of IRS Offer. Since 1992 we saved MILLIONS OF DOLLARS for our clients through the Offer in Compromise program. We get our edge by knowing and carefully navigating virtually every key regulation of the Offer in Compromise program. Our tax attorneys also have a good working relationship with many of the IRS Offer in Compromise Specialists working for the IRS and State taxing agencies. .
Click here to submit an offer!